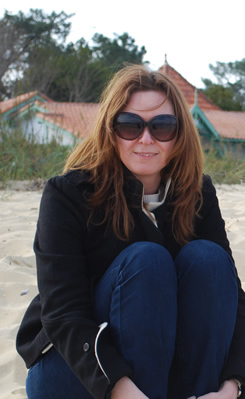 Jane Anson is based in Bordeaux, where she is correspondent for Decanter magazine. She is author of the Bordeaux and Southwest France chapters of The Wine Opus (Dorling Kindersley, 2010) and is currently working on their follow-up, provisionally titled 1000 Great Wines for Every Day. 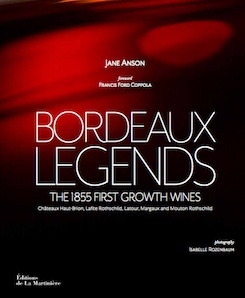 Other books include Michelin Guide to the Wine Regions of France (Michelin Publications, 2010, sole contributing writer), Travellers Southwest France (Thomas Cook Publishing, scheduled release March 2011), and three other guidebooks to Bordeaux, Toulouse and Corsica (Thomas Cook Publishing, 2008 and 2009). She also contributes to a wide range of newspapers and magazines, including South China Morning Post, Food and Travel, Gourmet Traveller Wine, Wine Business International and WineTravelGuides.com. Anson was shortlisted for Louis Roederer 2009 Wine Feature Writer of the Year (and Glenfiddich Wine Writer of the Year 2007), and is an accredited wine teacher at the Bordeaux Ecole du Vin. I pitched a book about wine tourism in France , and although that book didn't happen, Andrew's feedback was so thoughtful and helpful that he was the first person I came to with my new book.